This has been the longest stretch I’ve had in three years between blog posts. I have no excuses except its September which means two things. First, September is when we transition out of our busiest season at SpringHill – summer – and move to catching up on all the things, both personal and at work, that didn’t get done during this busy season. Things like those pesky yard and house projects which I got started but now need to be finished before the snow flies. Second (and the real reason for my sporadic posting) I went on two fishing trips to northern Ontario, Canada (Camp Anjigami) this month (I know you don’t feel a bit sorry for me on this one and, frankly, you shouldn’t). 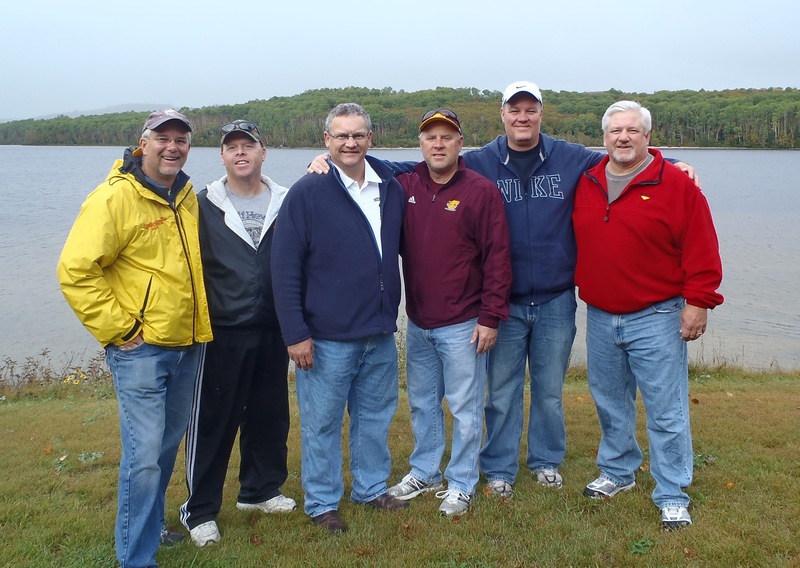 One trip was with a large group of SpringHill friends and other was with long-time friends from college. 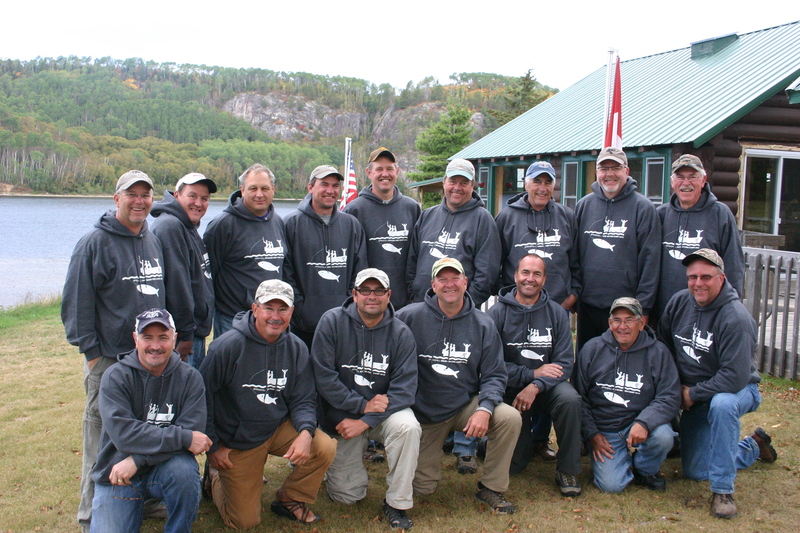 Both trips were excellent, full of fishing, food and fellowship but not a lot of writing (or sleep for that matter). But I’m now back at it, thankful for the break, but also energized for the great fall ahead. It’s always good to step away from regular routines or disciplines, even healthy ones like writing. Even a marathoner has a rest days. There’s something very special about being with good friends in cool places, doing fun, adventurous activities. It always gives me a deeper appreciation for my friends and for my life. Finally, going someplace and actually disconnecting from the world is incredible. Everyone should try it; it’s good for the soul. So yes, God willing, I’m back in the digital saddle again and looking forward to writing about the life ahead. ← High School Sports – Part 2 Are We building Programs or People?